A night of hilarity is being presented at Kettering Arts Centre as part of the KETTFEST celebrations. 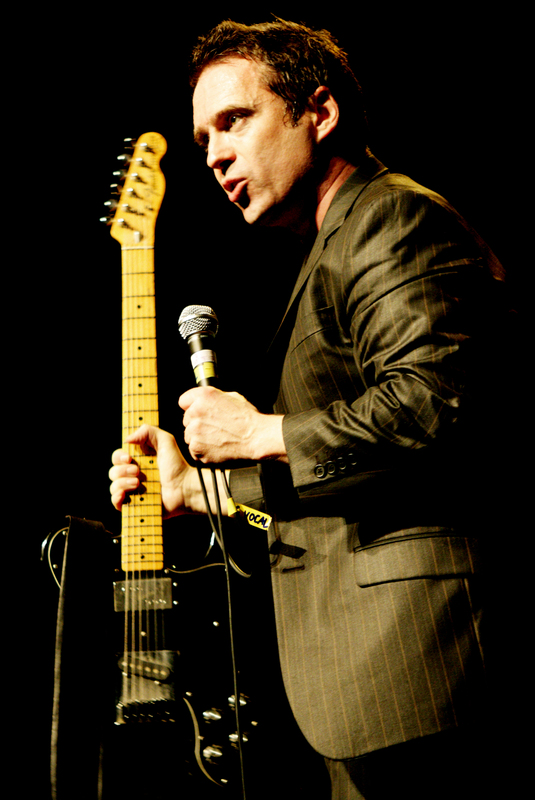 On Saturday, 6th June A Rolling in the Aisles special will feature the acclaimed actor, award winning comedian, producer, presenter, writer and musician, Phil Nichol. 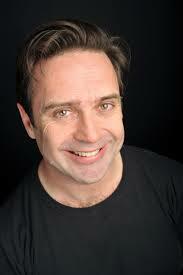 Exclusive Interview with Phil Nichol, read more “HERE” by Pete Austin. Renowned for his unquenchable thirst to break boundaries Phil is an exciting performer who keeps his audience on the edge of their seats – never knowing in which direction his mischievous rantings will lead. A keen sense of fun and an eye for the shocking and absurd no subject is off limits to this enigmatic performer who breaks boundaries just because they are there to be broken. What is does mean is that there will always be something new in each show making them truly one-off experiences. 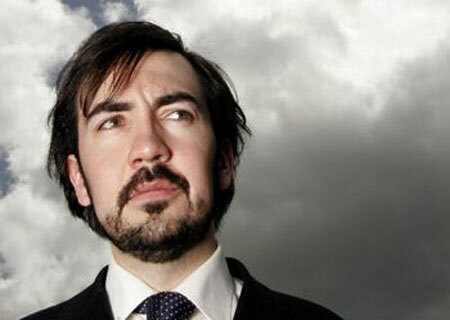 Since 1999 Phil has appeared regularly on television including a guest spot on BBC’s Never Mind the Buzzcocks and The Alternative Comedy Experience Comedy on Central TV. He also portrayed Terry Gilliam in the 2013 film Holy Flying Circus which won the best original programme at the Broadcast Awards. Support acts for this special event are the Scottish comedian Stephen Carlin, writer of the recent BBC radio series Gus Murdoch’s Sacred Cows, and Tony Cowards, a master of the one-liner and puntastic comedian, will be performing at our Rolling in the Aisles Comedy Club in June. He is replacing Mark Restuccia, our original middle act, who unfortunately has had to cancel his appearance. Tony is known for his quick fire delivery but even if you have never heard his name before the odds are that he has at some time been the reason why you have started laughing – his gags have been printed in everything from greetings cards to The Times newspaper. We are sure you will have a rollicking time with Tony who, in July last year, won third place in the prestigious ‘English Comedian of the Year’ competition and who is the current ‘comic voice’ of international cider brand ‘Savanna Dry’s’ UK advertising campaign. Holding the reigns for this event will be the Rolling in the Aisles regular host, Nick Wills.